On Monday July 5th from 3:30 to 6 pm. there will be a Community Corn Roast, with free sweet corn roasted on open fire! Beverages will also be served. There will also be a regularly scheduled auction happening during the event. 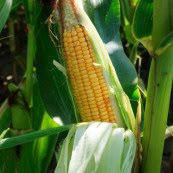 On Thursday July 8th, at 2:00pm Rural Action Sustainable Agriculture will host a presentation by Chris Penrose, OSU Extension Educator from Morgan County, on the identification and control of Late Blight. 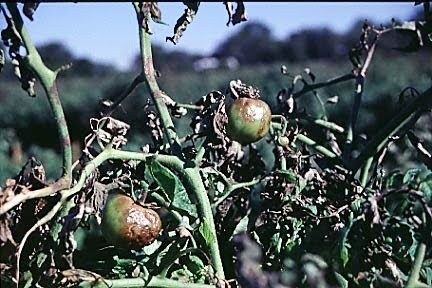 Late Blight is a serious and often catastrophic disease of Tomato Family (Solanaceae) crops, including Tomatoes, Potatoes, Egg Plants, and Peppers.